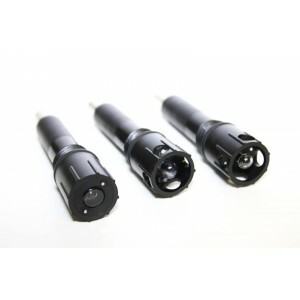 The B1-Series Sensor Cartridges are designed to fit the B1-Series body housing or can be used as is, or customized for any application where a cartridge based sensor is desirable. 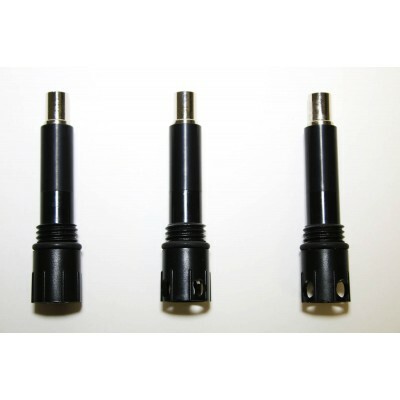 With a thread and o-ring sealing system, they provide a robust, easy to use connection. 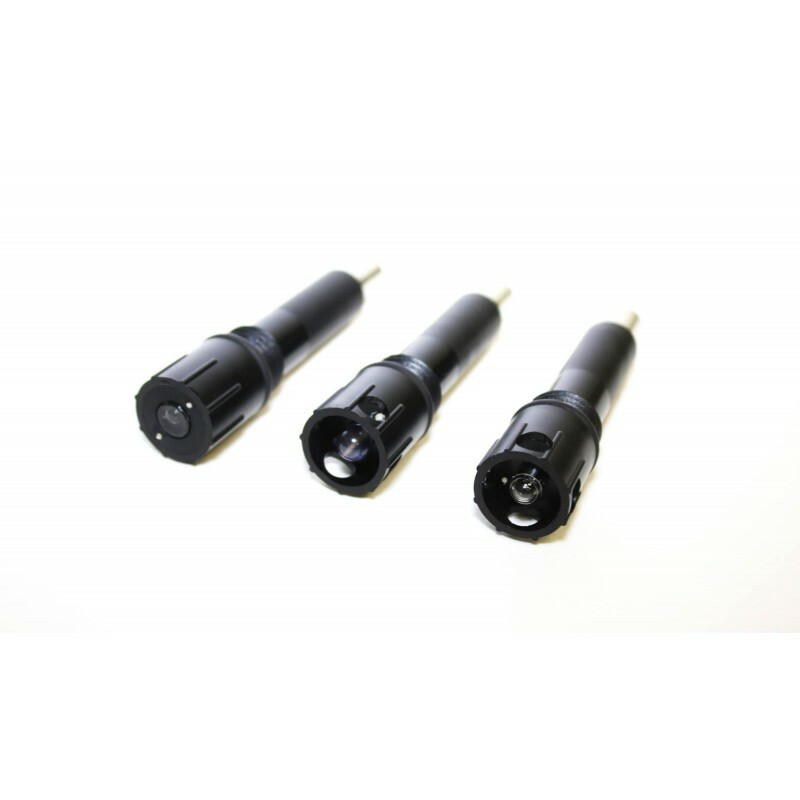 No tool is required to install and remove these cartridges due to the knurling and easily grasped diameter. 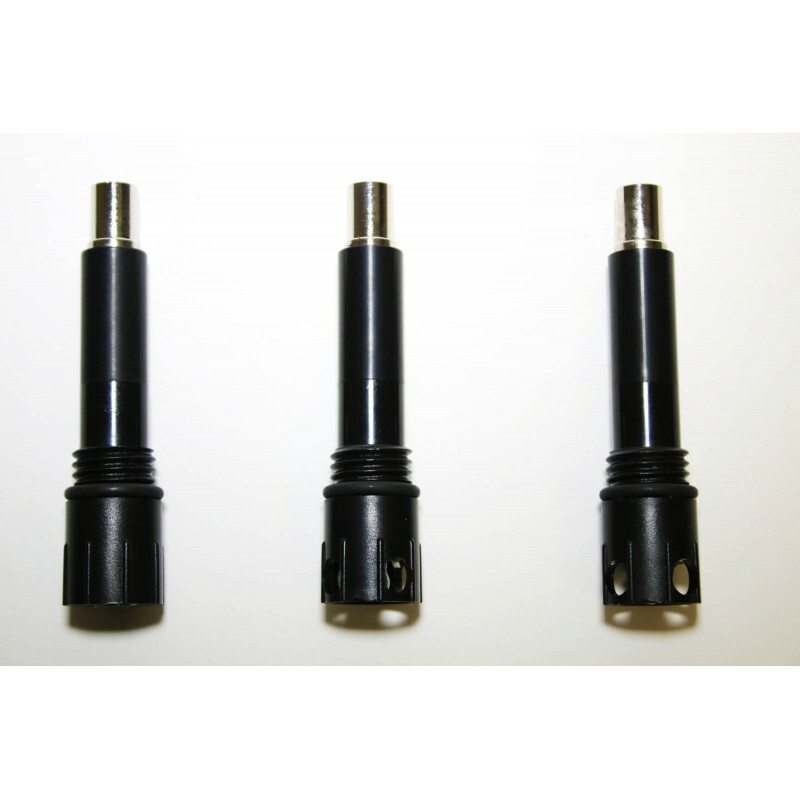 Let us help you design a B1 electrode or customized platform to use these convenient sensor cartridges in a variety of applications.